The 2017 1st place winner for BEST CAR ACCESSORY in Japan Is finally here !!! dried glue stains and other paint issues with your car? Get the MC308 Magic Scratch removing Compound instead! The MC308 Scratch Magic Eraser effectively removes all kinds of glue stains, sticker residues & scratches from your car with just one wipe! SPECIAL 2-PACK OFFER! 2 COMPLETE KITS FOR JUST 19.90$! PERFECT FOR LARGE SCUFFS & SCRATCHES! Just pour a small amount of the compound onto the eraser sponge and wipe the area for 2 minutes in a gentle circular motion, wipe clean, stand back and enjoy the amazing results! 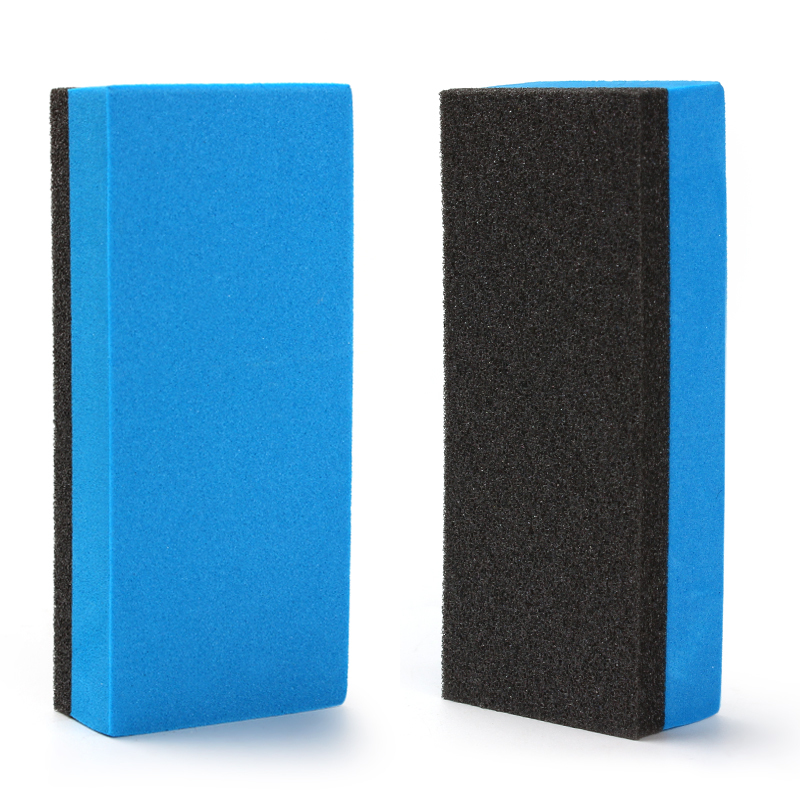 The package includes a special abrasive "eraser sponge" which contains active surface agents that help removes stubborn attachments and residues from your car's surface! You won't believe the amount of time and money you will save!